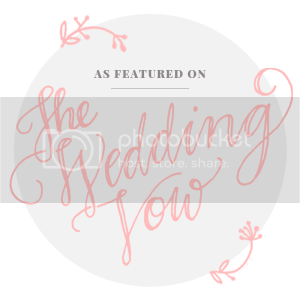 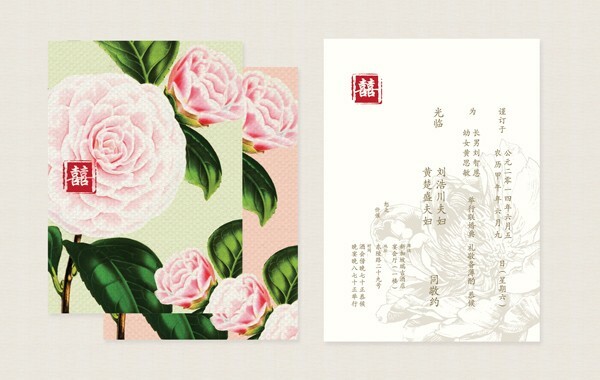 This wedding invitation features a cluster of lush peony where it embodies romance and prosperity, layered with a double happiness seal that symbolize eternal happy marriage. 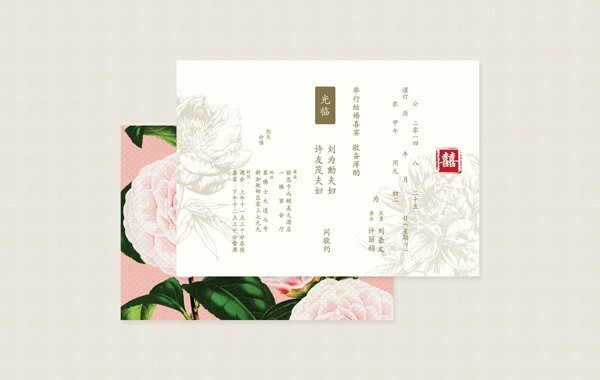 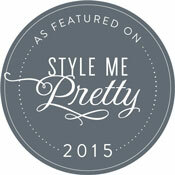 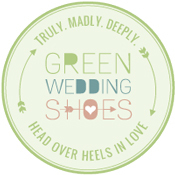 It exudes femininity, prettiness and the right amount of simple and elegant. 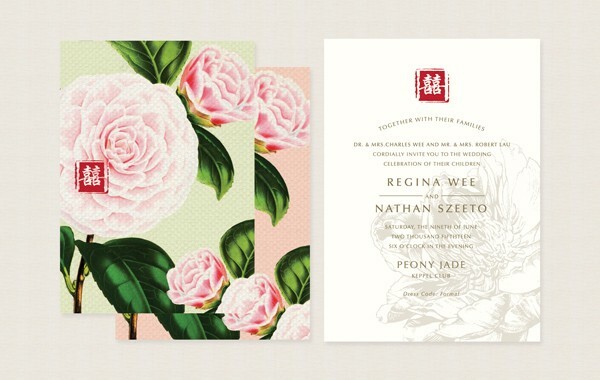 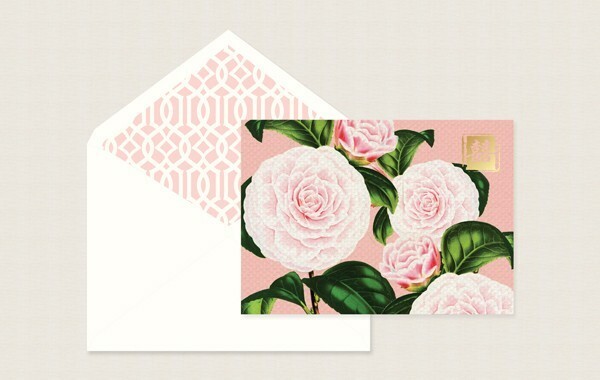 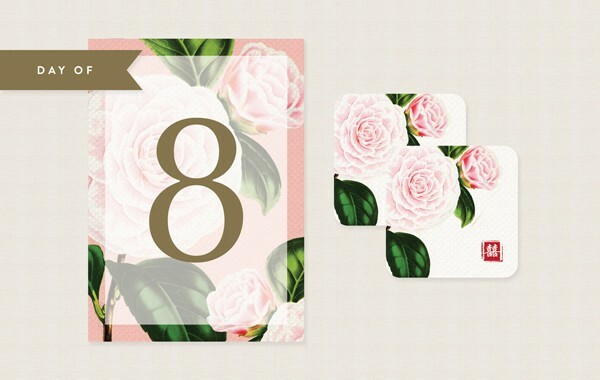 The perfect invitation to set the tone of a floral oriental wedding.